Atari is one of the most well-loved names in computer gaming. One of the original entrants into the market, the company experienced its height of popularity back in the 70s and 80s. While it has released some reasonably successful retro consoles based on those 80s successes, it hasn’t released new hardware for many years. Until now. 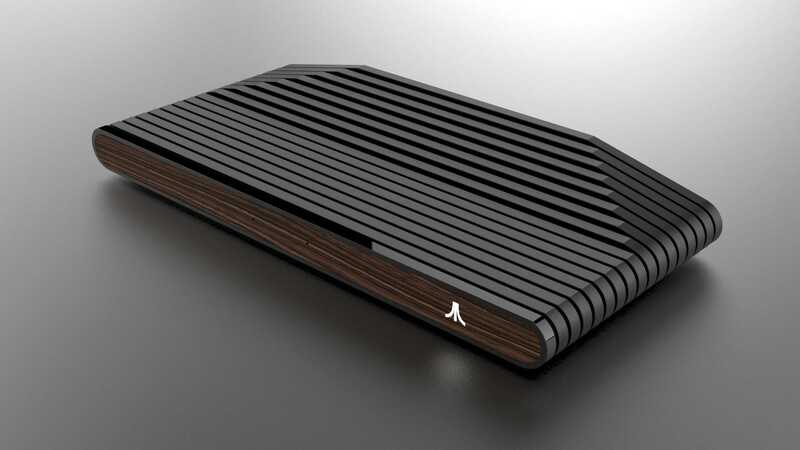 The new Ataribox is now officially up for pre-order on December 14. It features a retro-futuristic design that is based on the 1970’s Atari 2600 gaming system. Potential customers who had pre-registered their interest in the new console after it was teased at E3 are also now in receipt of an email offering them a discount. Although not a lot is still known about the console, including the titles that might be available on it when it launches sometime in the spring, it will be powered by a custom AMD chipset. AMD, you will recall, is the force behind the custom chipsets in both the PlayStation and Xbox consoles. It will run classic games in a Linux environment and will also be capable of playing mid-tier PC titles as well. The Ataribox is expected to retail for between US$250 and US$300. The company had originally planned to launch it via the Indigogo crowd-sourced funding platform, but it is unclear whether it is still planning on proceeding down this path.